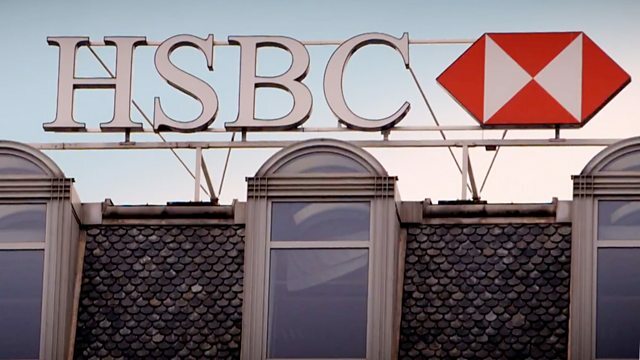 Reporter Richard Bilton reveals how Britain's biggest bank helped some of its wealthiest customers dodge tax and asks why these tax evaders have not been prosecuted. Panorama reveals how Britain's biggest bank helped some of its wealthiest customers dodge tax. HSBC knew clients were breaking the law - so why didn't the bank report them and why haven't the tax evaders been prosecuted? Reporter Richard Bilton tracks down the tax cheats with secrets to hide, and the man who was in charge of the bank.